Over the last 95 years, the German family-owned and operated company has grown from a local speciality store for joinery requirements into a company with global operations. Now 37 subsidiaries and many additional dealerships belong to the Häfele Group. The management is now in the hands of the third generation: Sibylle Thierer took over as chair of the Häfele Group in 2003. 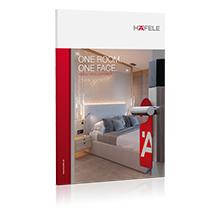 The business figures of the Häfele Group have developed in a positive way over the last few years, despite the challenging economic situation. In the 2017 financial year the Häfele Group achieved sales of 1.375 billion Euros, with an export share of 80%. 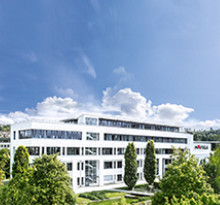 Häfele employs more than 7,600 employees worldwide and looks after more than 160,000 customers. These include customers from the furniture industry, dealers, joiners and cabinet makers, as well as architects, planners and property developers.